Another domino has fallen in the rapid decline of Jet Airways. Air France / KLM, one of the first European airlines to partner up with Jet Airways has decided to stop selling codeshare tickets to the carrier. Whilst it might seem a little savage, it is fair as Jet Airways has since stopped running its half of the international services leaving Air France / KLM up in the air (pun not intended). Jet Airways first began a partnership with KLM in 1995. What began as marketing support blossomed into a codeshare agreement in 2014 allowing passengers to travel on both networks and thus across two continents. Even when the financial problems of Jet Airways began, KLM and Air France (they are merged as one entity, but operate separately) have continued to back the struggling airline. 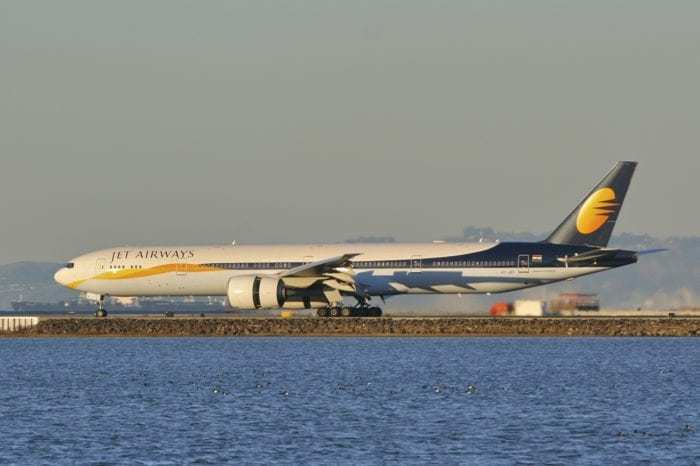 However, Jet Airways has had to take some drastic action in the form of dropping routes, including those that fly outside of India, as well as giving up their valuable landing slots at Heathrow. 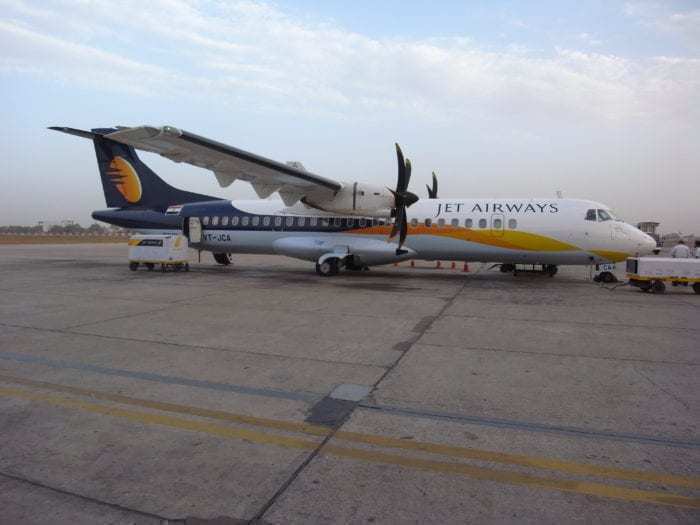 As such it has left the partnership between the two airlines in unknown territory as Jet Airways is unable to fulfill its side of the bargain. It would be hard for them to do so, as currently they are only flying a handful of ATR 72-500’s and one 737-800 (tail number VT-SJI for those enthusiasts). These aircraft have a low range and would never be considered to fly to Europe (Unless you are Lufthansa and fly one every week to India). Considering just over a year ago they operated a fleet of 120 aircraft with 200 on order, this is quite a fall. Four daily flights to Amsterdam. Currently, if you go on the website for KLM and Air France you would only be able to access a handful of flights from Delhi and Mumbai. Whilst on the Jet Airways website, you can’t book anything in Europe. So what are KLM and Air France to do? They are flying entire long-haul planes to India for no codeshare return. Doesn’t make sense from a business point of view. They have decided to cancel the codeshare partnership agreement. 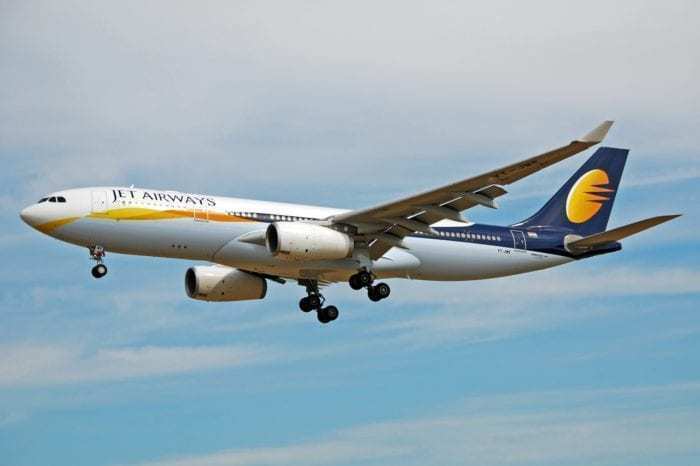 They have retracted Jet Airways from their websites but have yet to issue a statement. We must not forget the real victims in this situation; all the passengers who are now truly stranded in airports with no support from Jet Airways and abandoned by their ex-codeshare partners. As for Jet, it is believed that their lawyers have closed applications for investors to take over the airline and are now mulling through the options. They have until April 30th to make a decision. I believe klm has stopped their code share with Jet. What happens to these tickets that were booked a few months ago ? Delhi – Amsterdam flight on 12th May 2019. You will have to contact KLM to determine what alternatives they have put in place. Flights booked directly with Jet can be refunded via Jet.